Looking for the perfect gift? Look no further than GCPA! Even if Broadway isn't the goal, there is much to gain from experiences in the classroom and on the stage. And if Broadway is your goal, we'll help you on your journey! Spring Classes begin the week of January 23rd, featuring some of our classic favorites like Musical Theatre and Acting Intensive, plus some exciting new offerings like Ballet/Jazz and Acting for Film! 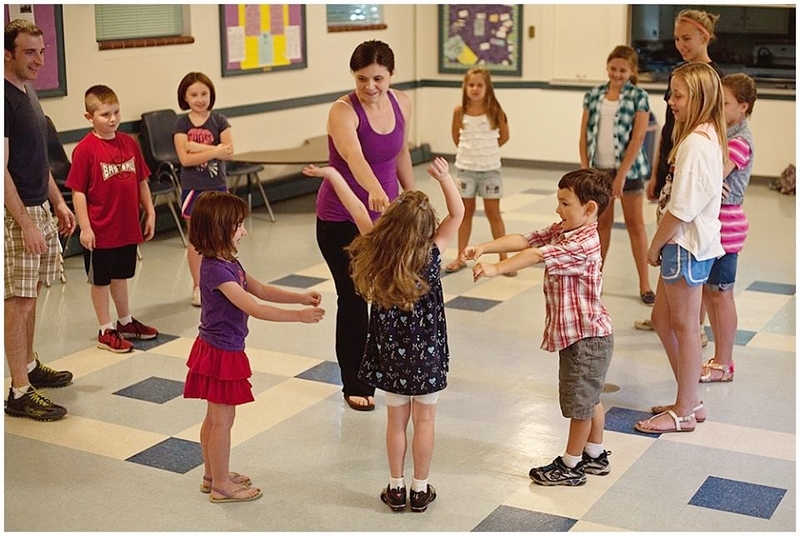 We offer class options three days a week for Preschool through 12th Grade, with full semester classes for students wanting to dig deep as well as samplers for those who just want to give it a try. There's something for everyone this spring! CLICK HERE to check out all class offerings and to register! Join GCPA in welcoming a new season in our organization and a new session of spring programming in two exclusive celebration days, including fun activities, special guests, and the chance to explore performance skills featuring some of your favorite shows and characters! Students Grades K-1st can join Anna and Elsa in Arendelle, and Ariel will lead music from "under the sea!" Students Grades 2nd-5th can show off their aca-awesome vocals on the songs of Pitch Perfect and use The Force learning light saber combat! Like to have something to wrap as a gift? GCPA swag makes the perfect package! Choose from a variety of tshirts and hoodies or customize your own swag with our embroidered patches! CLICK HERE TO VIEW ALL OF OUR GCPA MERCHANDISE. Open and Matching Donations - Donate any amount and don't forget many businesses will make matching donations! CLICK HERE FOR A SUGGESTED LIST OF CHARITABLE GIVING AND TO MAKE A DONATION! Check out our Amazon Wishlist and consider purchasing items from there. We have many material needs as move into our new space in Webster Groves and expand our programming. CLICK HERE to access our Amazon Wishlist. 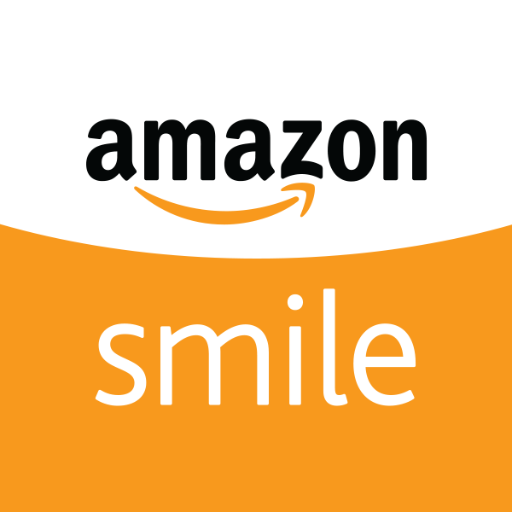 Add us as a charitable organization on Amazon Smile and a percentage of your purchases will be donated to us! CLICK HERE to set up Amazon Smile.